Until you see the difference, you can’t imagine how drastically we can change the exterior to your home or place of business! 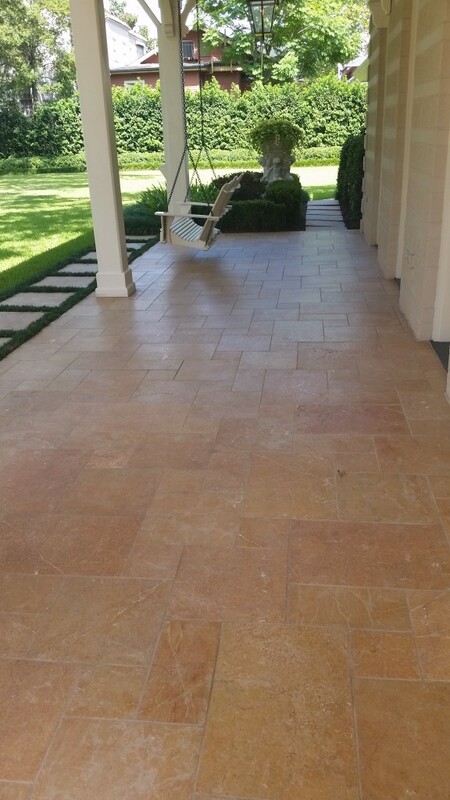 Over the years, driveways, patios and walkways take a beating from the elements. The sun, cold, heat and rain produce ugly effects. After time, mold and grime build up, causing your once clean and new surfaces to become an embarrassment. 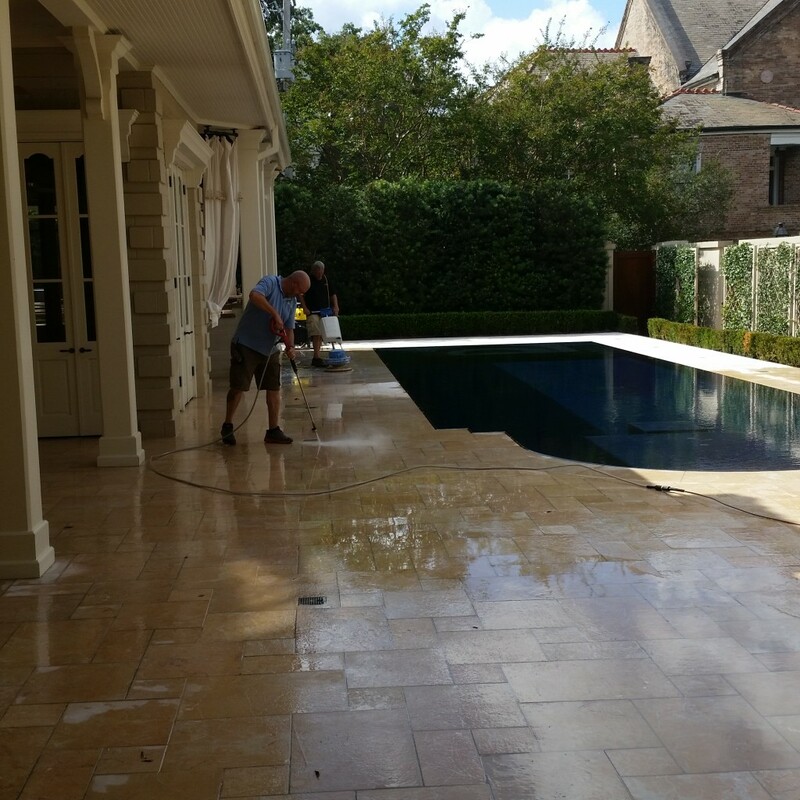 Let us restore and refurbish these areas to a spectacular look! We will be happy to answer any questions that you may have regarding the levels of restoration that we can meet for your particular needs.